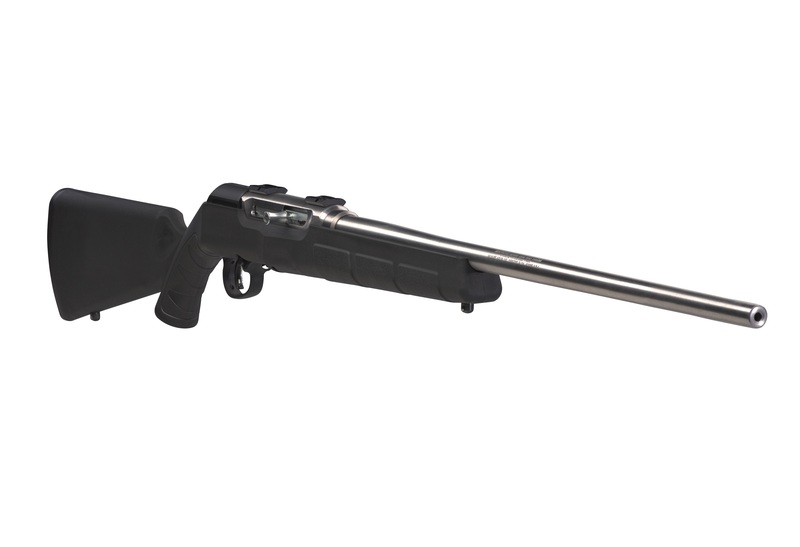 WESTFIELD, Massachusetts – April 02, 2018 – Accuracy, reliability and durability all come together in the enhanced A22 Stainless from Savage. Shipments of these firearms are currently being delivered to dealers. This entry was posted in Weapon systems and tagged .22LR, A22, Savage. Bookmark the permalink.